Filipino-Dutch company Phildutch Polymer, Inc. successfully launched its first export of semi-processed plastic polymers from its new plant located at the Anflo Industrial Estate in Panabo Davao del Norte. According Phildutch President Frank Jaeckel, the 2,000 sq.m. factory will hire up to 60 employees and ship about 40-50 containers per month of semi-processed nylon and polyester and other engineered polymers to later expand and possibly venture into making other plastic products for export to downstream manufacturers worldwide. The shipment was handled by SITC Container Lines. 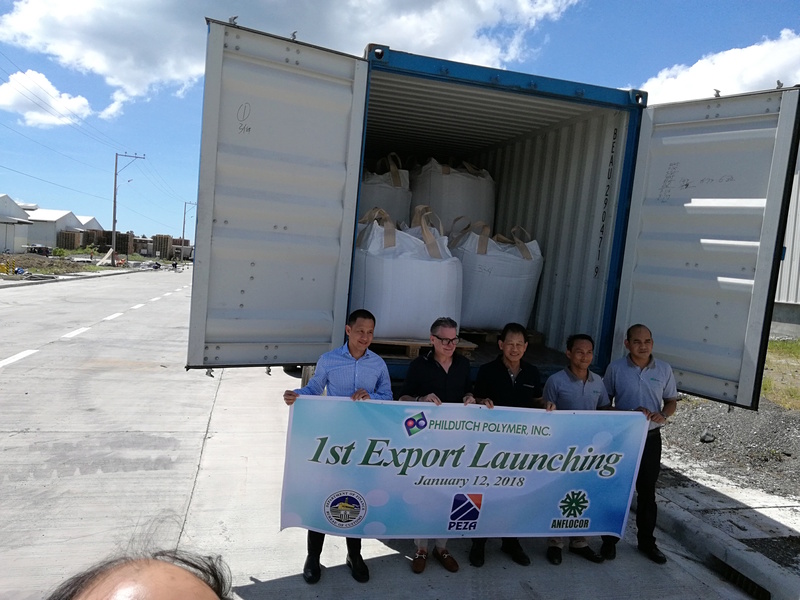 PhilDutch officials say this shipment represents the first-ever non-agricultural shipment from an economic zone registered under the Philippine Economic Zone Authority (PEZA). "We chose to move this processing plant from China due to conflicting business policies and rising wages in China, which in some cases are higher than in eastern Europe,” Jaeckel said. 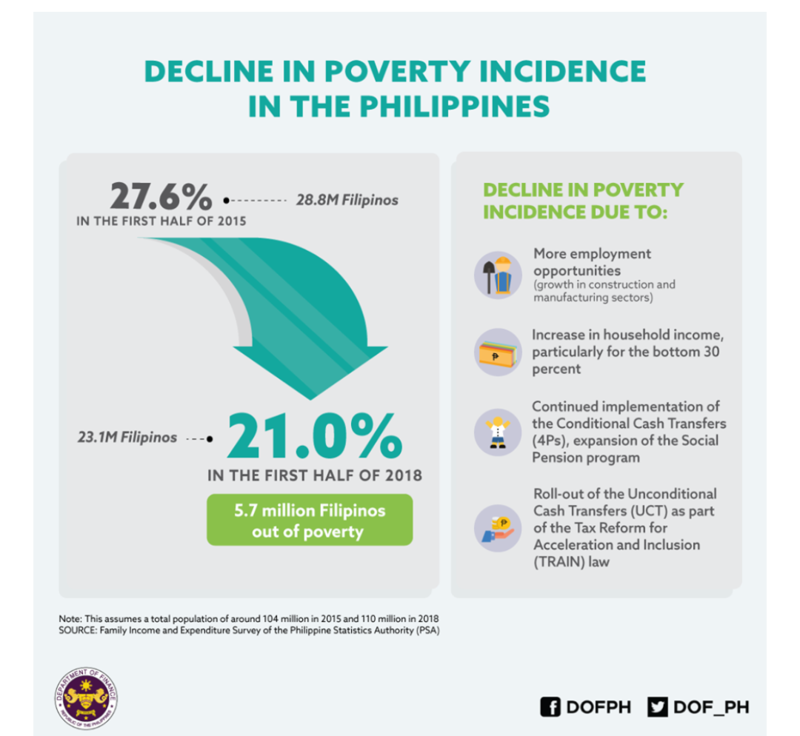 The Davao region's daily minimum wage is at P340 per day, almost P200 lower than in Metro Manila. Phildutch director Gregory Maranon explained that the company also chose Davao due to the low cost of freight and logistics, especially since the PEZA-registered ANFLO industrial estate is adjacent to the Davao International Container Terminal (DICT). 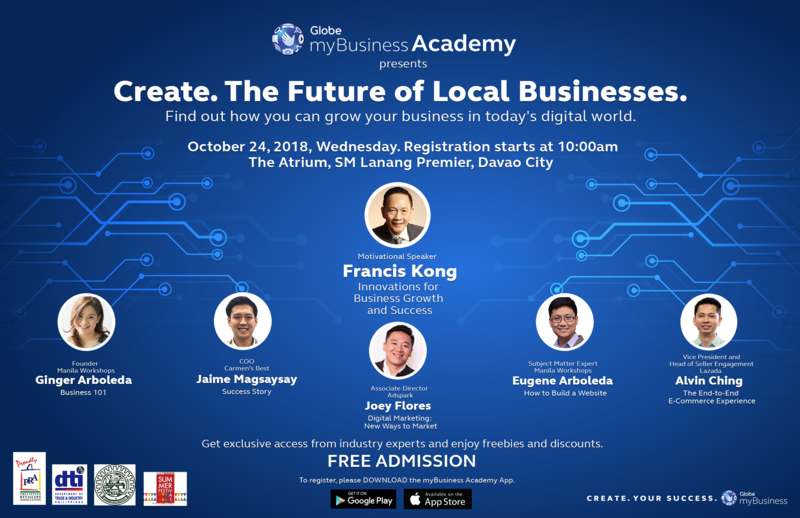 "Since we have similar businesses in Manila, being in this location gives us the lowest freight to port costs in the country,"Maranon said.